Nigeria will never be outshined when it comes to fashion on the red carpet as Nigerian celebrities always bring their A-game. 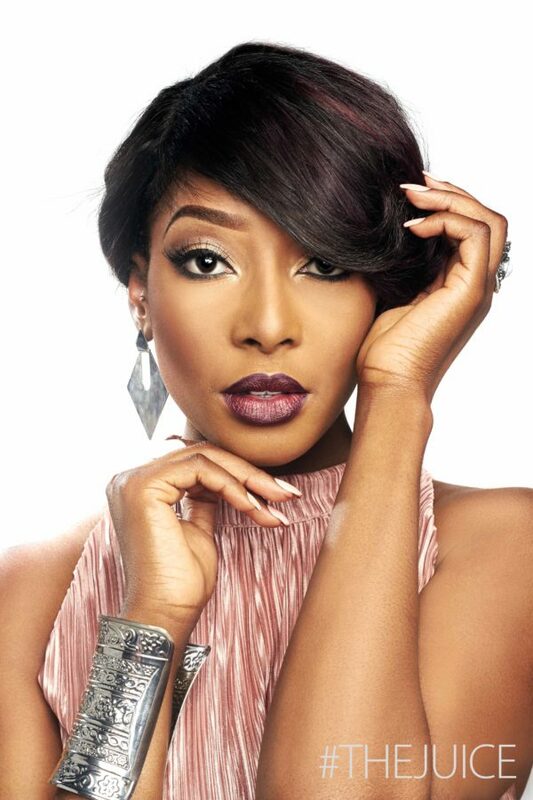 The event, which held on Saturday, June 7, 2014 at the International Conference Centre in Durban, South Africa saw Nigerian nominees take home six MAMA awards. Winners include Davido, Flavour, Tiwa Savage and Clarence Peters. From Vonne couture to Celine and Mary Kantrantzou, Nigerian guests who were present at the awards walked the red carpet in glamorous ensembles, which attracted excited screams. Tiwa Savage stepped out with her husband and Traffic wearing Celine. Toke Makinwa also stepped out in Vonne Couture and DJ Cuppy in Mary Kantrantzou. Nigerian guests at the awards include Kenny Ogungbe, Ayo Animashaun, Nana Otedola, Toke Makinwa, Mannie, DJ Zeez, Patoranking Mocheddah, TeeBillz among many others.